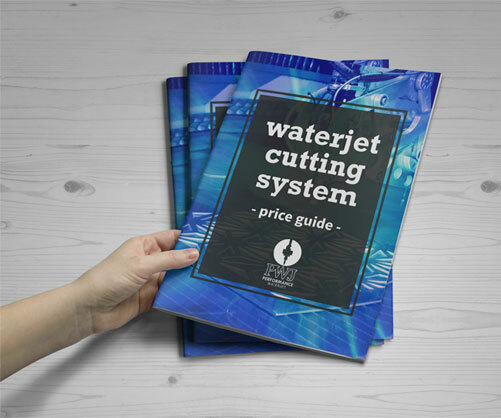 We improve the profitability of businesses through superior waterjet cutting solutions. Filfilling this mission is our goal. Pursuing this goal is a reality - it's what we do every day. We do what we love and we love what we do. Welcome aboard. 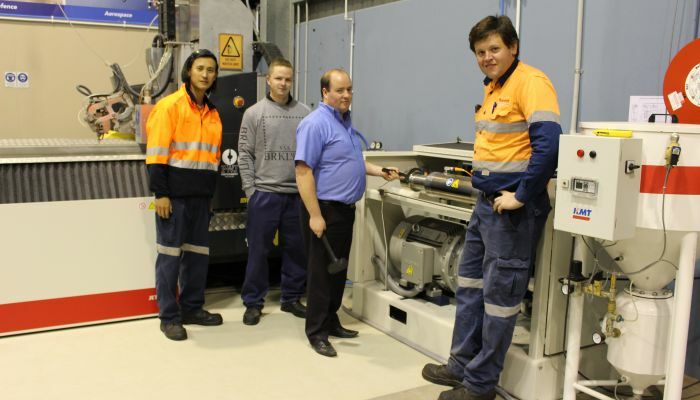 We provide market leading equipment to the waterjet cutting industry, and deliver unparalleled service in providing spare parts and consumables to the entire Australasian waterjet cutting industry. 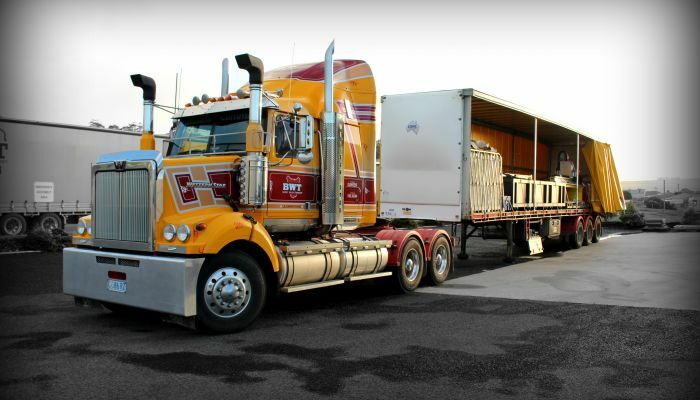 We deliver parts overnight to all major cities in Australia, and offer a two-day delivery service to New Zealand, Indonesia and New Guinea. We have an unrivalled reputation for providing quality customer service. 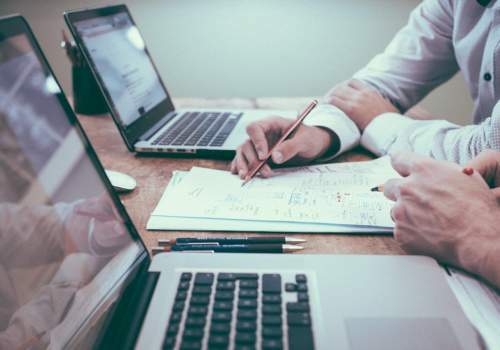 We believe that providing the necessary parts, quality assistance and customer support are crucial to keeping your business operating at its peak. We’re passionate about what we do, and want our clients to feel the same passion. Tell us about your goals and we’ll help you find the right solution. 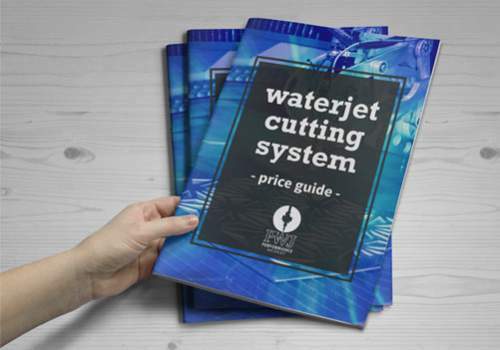 To improve the profitability of businesses through superior waterjet cutting solutions. 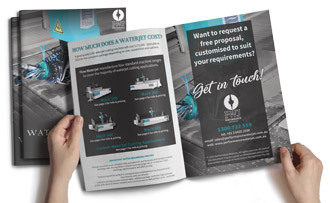 Our aim is to continue to provide market leading equipment to the waterjet cutting industry, and to improve and maintain the productivity of existing machines through innovative add-ons. 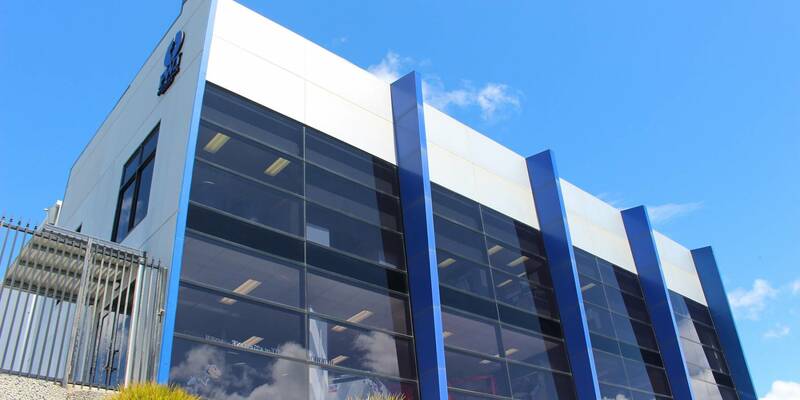 We deliver unparalleled service in providing spare parts and consumables to the entire Australasian waterjet cutting industry. Integrity: Our word is your guarantee. Knowledge: We invest thousands of dollars each year in training our staff so they are qualified to provide the correct solutions for any problem. Commitment: We have all commonly required parts in our warehouse ready for same day dispatch for all orders received before 3:30pm. 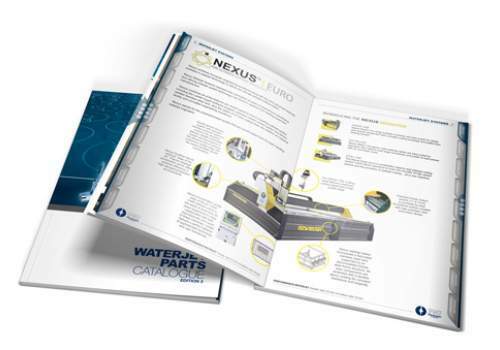 Dependability: Our products are sourced from the world's leading waterjet system and component manufacturers. We only work with manufacturers who have a proven record for producing the most reliable equipment. Accountability: We provide long-term solutions for all our clients, and ensure our clients receive only informed and proven recommendations from our staff. 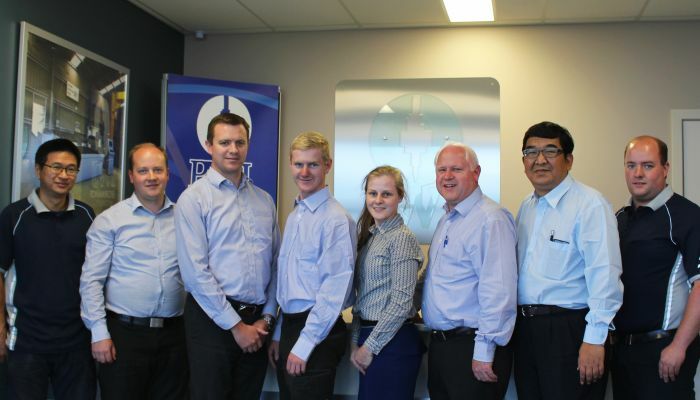 We feel very confident about dealing with your company! Your service is A1 - always ready to help, thanks! You guys are really, really good at customer service! Thank You! !